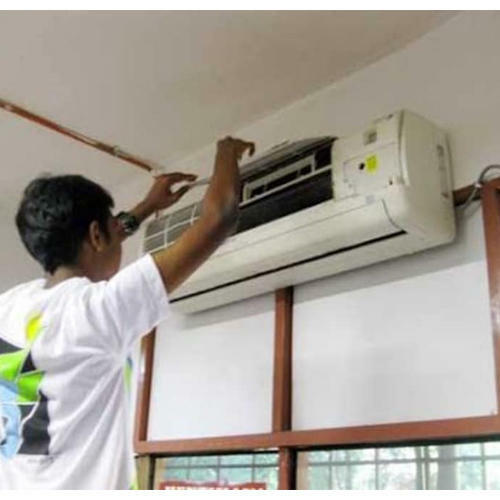 We are one of the most known service providers involved in rendering world-class Split AC Installation Service. The services which we offer is executed by skilled professionals having enormous experience in the same domain. Established in year 1993, Arihant Engineering Works is involved in the area of wholesaling a broad plethora of Refrigerant Gas, Window AC, AC Stabilizer and Split AC. In their development process, we assure that only top notch basic material is used by our vendors along with ultra-modern tools and machinery. Besides this, we check these on a variety of grounds before finally shipping them at the destination of our customers.